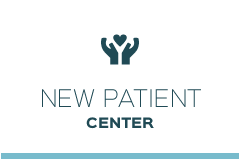 Our care is patient-centered, caring and compassionate. We take care of those we serve like family, and always go the extra mile to ensure your satisfaction. St Paul Chiropractor Dr. Rodd Bruntjen offers the ultimate in spinal alignment through state-of-the-art NUCCA adjustment technology. His mission is to help his patients realize their inborn potential for optimal wellness. This philosophy is reflected in the Greek Proverb behind the Mighty Oak Chiropractic name: “Mighty oaks from tiny acorns grow.” An acorn has the innate wisdom to grow into a mighty oak when conditions are ideal; so it is with the ability of a human being to thrive and flourish with a maximized nerve system. Dr. Rodd is one of only 250 chiropractors worldwide who is trained and certified in cutting-edge NUCCA technology. He welcomes patients from many surrounding communities who gladly drive long distances to undergo his care. Dr. Rodd also welcomes family members of every age, from babies and children to active adults and those in their golden years. His many patients appreciate his attention to detail, the effectiveness of his gentle care and the cost-effectiveness of his care. NUCCA care success relies on the use of 3-dimensional X-rays of the head and neck to pinpoint the source of your problem with laser-like accuracy. Pre and post X-ray studies quickly validate your improvement. These analyses confirm the effectiveness of your correction from the very first adjustment. Results through our NUCCA adjustments are long-lasting. Through precise correction of misalignment patterns in the neck, the rest of the back and pelvis aligns in a natural and harmonious way. NUCCA care is gentle. Many patients consider it to be the most gentle and comfortable adjustment they’ve ever received. 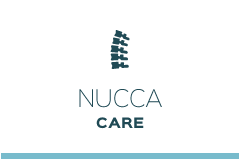 There is no twisting or popping of the neck with NUCCA care. Our patients are always relaxed and completely at ease while they receive their adjustment. Because results are so long-lasting, our care is not only effective, but affordable. NUCCA care offers patients optimal spinal alignment with a minimum of office visits. 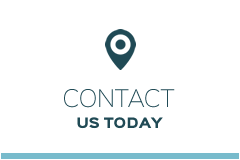 If you’ve been searching for a chiropractor near me, you’ve come to the right place! We’re open late and feature on-site X-rays. Contact us today for a free consultation with our Chiropractor St Paul. For more than a decade, Dr. Rodd has provided state-of-the-art chiropractic care to the community members of St Paul. He emphasizes a customized approach to health care, and attracts patients that often travel many hours to see him. 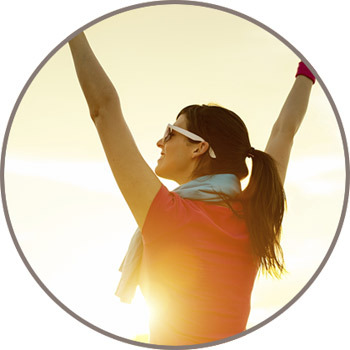 Learn more about how Dr. Rodd can help you achieve a better and healthier life. Serving the entire St Paul and Minneapolis area. I decided I would try chiropractic because of the NUCCA method. After two adjustments the pain disappeared. I only needed three adjustments from Dr. Rodd to get aligned and its been holding for seven months! If you’ve never had chiropractic care and are thinking of starting, do yourself a big favor and start getting adjustments with the NUCCA method. Believe me; you’ll be glad you started your chiropractic care with Dr. Rodd and Mighty Oak Chiropractic! After only a few painless adjustments my pain is nearly gone and my sleep has greatly improved! I am very grateful to Dr. Rodd and am recommending him to my friends and family. After adjustments from Dr. Rodd, I no longer suffer headaches or any stiffness in my neck/back. I never knew it was possible to feel this good. I no longer take Advil or Aleve. I used to take it on a daily basis.